In this special episode, I celebrate my 2nd “Podcastiversary” (Podcast Anniversary)! I have learned so much from my experiences working with clients and getting to know you better and it has made a huge impact on me. So, in honor of this milestone, I decided to do a solo episode this week and share with you my top ten biggest takeaways after two years of podcasting and producing over 100 episodes. If you’re new to this show, or to fertility awareness, this is a great episode with lots resources and is a perfect starting point. To all of my listeners, thank you so much for making 2016 such an amazing year and I’m incredibly excited to see where 2017 will take all of us! What keeps me going after 100+ episodes? 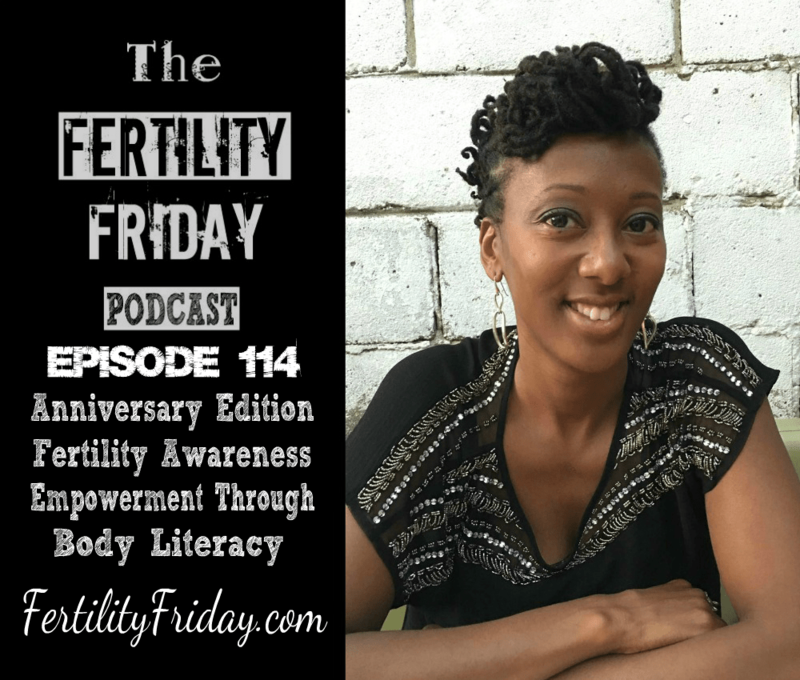 You can connect with Lisa on the Fertility Friday website and on Facebook and Twitter!